The best of BTL technologies helped players relax after demanding matches and give them energy to provide the best results for the upcoming ones. 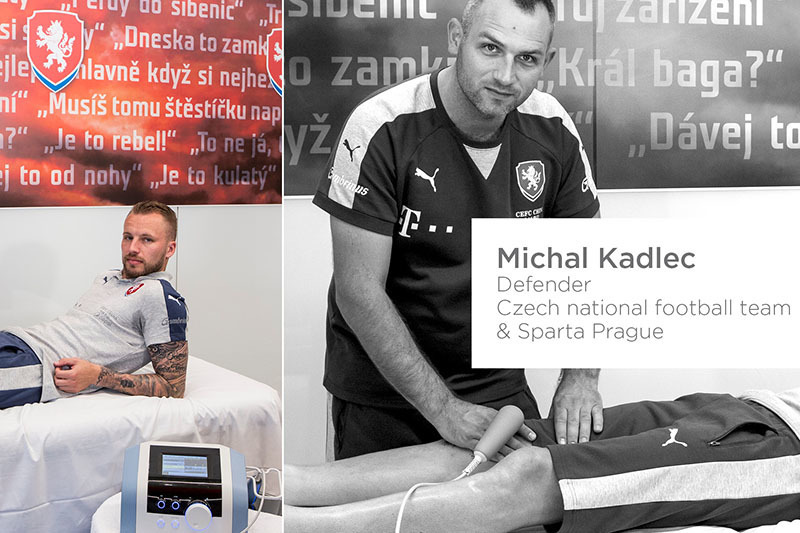 BTL is proud to have been able to help the Czech and Portuguese national football teams at EURO 2016. UEFA football cup 2016 was held from 10 June to 10 July 2016 around 10 French cities. The BTL High Intensity Laser and BTL Targeted Radiofrequency Therapy have proven to be effective in prevention, fast regeneration and treatment of acute disorders. The treatment was provided whenever the team players needed to relieve their muscles and get ready for crucial matches to advance to the finals. In the finals of the Cup the French and the Portuguese team competed and the fight was hard and seemed balanced. Although France was on home ground and often shot on goal, an extra-time goal decided about championship title. Portugal beat France 1-0 dominating at UEFA EURO XI like conquering heroes even though main football star Ronaldo stayed on the lawn only 23 minutes. BTL really enjoyed supporting the Portuguese team on the way to trophy of EURO and could contribute to their triumph. 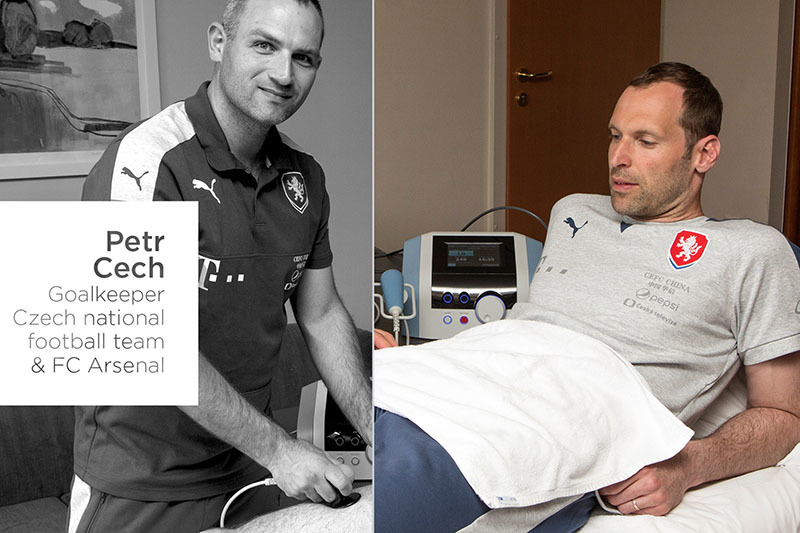 The Czech national team physiotherapist Martin Janousek confirmed the efficiency of the BTL High Intensity Laser and BTL TR-Therapy: „Their field of application is broad and they help us in prevention and treatment of acute disorders in both the Czech national football team players and the medical team.“ He provided treatments to a number of Czech football stars like Petr Cech, Tomas Sivok, David Limbersky and the others. 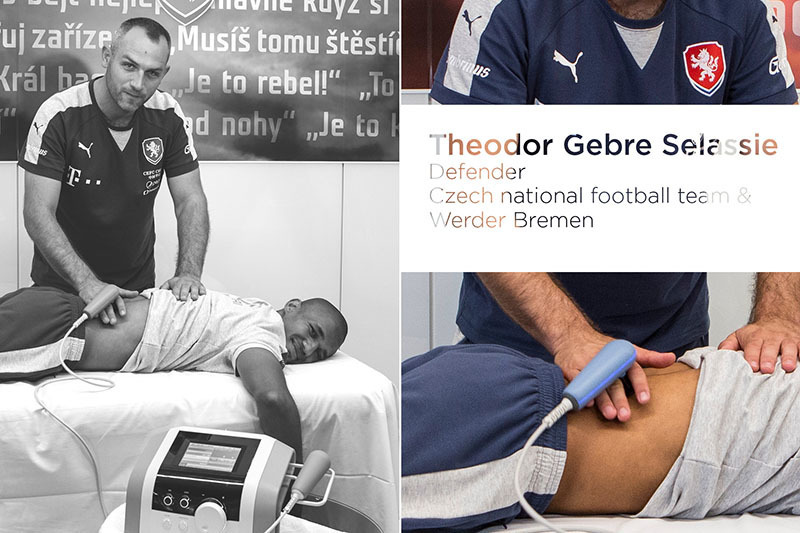 Thank you Portuguese and Czech national football team for choosing the top BTL devices that helped you to prepare for and regenerate at Euro 2016! 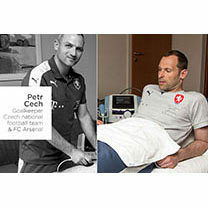 You can look how the Czech national team players enjoyed the therapy.